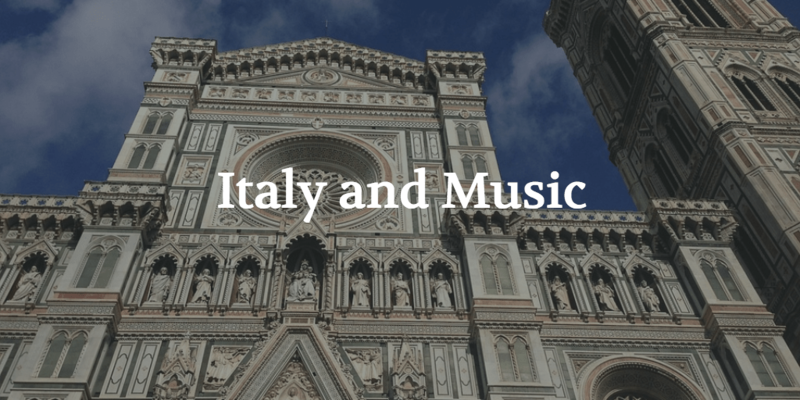 The ‘rebirth’ of Western Music took place in Italy, and is considered a cultural movement that pulled Europe out of the Middle Ages, a dark time in our history, where science, and progress were stagnant. Italy was the home of this cultural movement, and experienced an explosion in innovation and artistic pursuits during this time. Many of the beautiful, amazing buildings and art we are fortunate to enjoy now, came out of this rebirth, and we are very excited to get to see all of this beauty during our trip this summer! Italy is home to a great deal of Western art and culture – from the remnants of the immense Roman Empire seen at the Coliseum, the Forum, and the Pantheon, to the modern fashion we see come out of the fashion capitals like Rome and Milan, we are most fortunate indeed that these aspects of our history have been preserved so beautifully, and that legacy of art continue into the modern day. Italy is also home to the City State of the Vatican, which has massive museums, filled with a myriad of art from various eras. In Florence, the Medici family were great patrons of the arts, and that patronage has imbued the city with a wealth of beautiful art. Italy experienced a resurgence in importance during the Romantic era, when Romantic Opera came to the forefront once again. Composers such as Bellini, Rossini, and Puccini, all enjoyed huge commercial success, and their operas are considered some of the most beautiful examples of Western vocal music. Italian Romantic Opera was large in scope, and full of beautiful arias, which most people (even those who don’t know much about music!) are familiar with, including ‘Nessun Dorma’, and ‘O Mio Babbino Caro’! 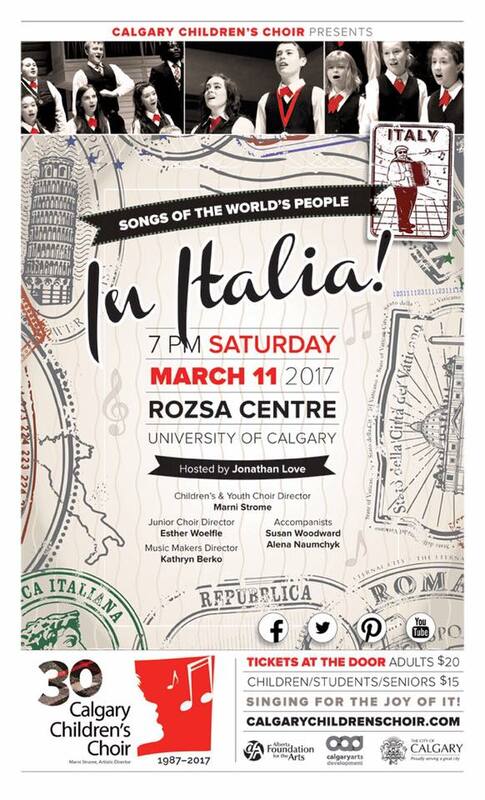 We would love for you to join us this Saturday, March 11th, 2017 for our concert featuring beautiful Italian music!